Mouse Mats Mouse There are 11 products. 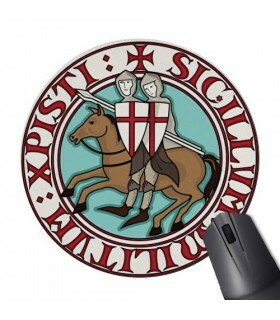 Mouse pad for computer Mouse Round with the design of the Knights Templar. Base made with material anti-slip. 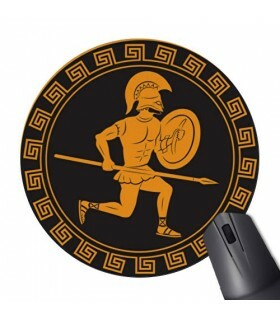 Mouse Mat Mouse Round Spartan Warrior. Base made with material anti-slip. 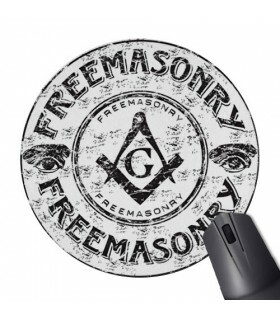 Mouse mat Mouse Round with the design of the square and compass of the masons. Base made with material anti-slip. 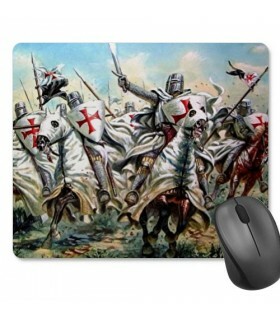 Mouse mat Mouse Round with the design of the fight of the Knights Templar. Base made with material anti-slip. This mousepad fabric is durable and resists dust and stains. Does not slip, keeps your mouse moving and the mat for mouse in its place. Ideal size for the home or office. 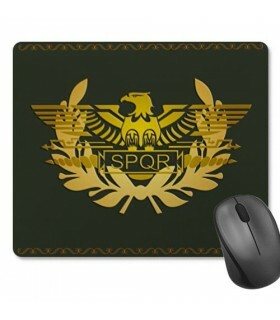 Mouse Mat Mouse Rectangular Roman Legion. Base made with material anti-slip. This mousepad fabric is durable and resists dust and stains. Does not slip, keeps your mouse moving and the mat for mouse in its place. Ideal size for the home or office. 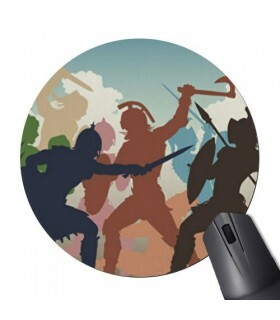 Mouse mat Mouse Round with the design of a Combat of roman Gladiators. Base made with material anti-slip. 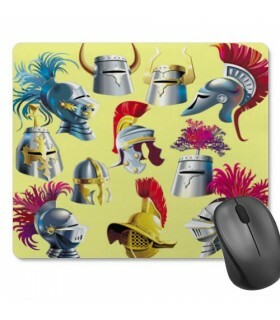 Mouse mat Mouse Round with the design of Helmets of warriors historical. Base made with material anti-slip. 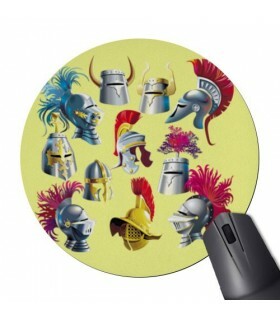 Mouse mat Mouse Round with the design of Helmets of warriors historical. Base made with material anti-slip. This mousepad fabric is durable and resists dust and stains. Does not slip, keeps your mouse moving and the mat for mouse in its place. Ideal size for the home or office. 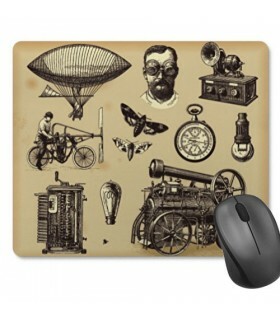 Mouse Mat Mouse Rectangular SteamPunk. Base made with material anti-slip. This mousepad fabric is durable and resists dust and stains. Does not slip, keeps your mouse moving and the mat for mouse in its place. Ideal size for the home or office. 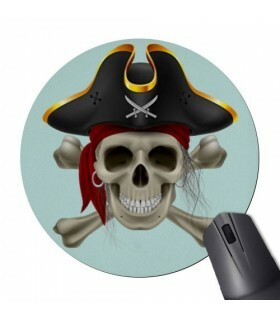 Nice mouse Mat Mouse Round with the Design of an original Skull Pirate. Base made with material anti-slip. 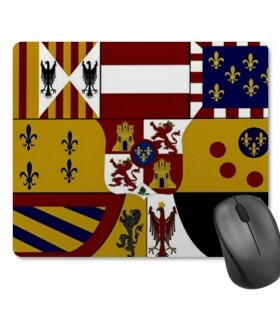 Mouse mat Mouse Rectangular Shield Medieval of the Bourbons . Base made with material anti-slip. This mousepad fabric is durable and resists dust and stains. Does not slip, keeps your mouse moving and the mat for mouse in its place. Ideal size for the home or office.